For over 25 years, Dr. Fotovat has served the greater North Hollywood area, including Studio City, Sherman Oaks, and Burbank – consistently delivering quality orthodontic care. 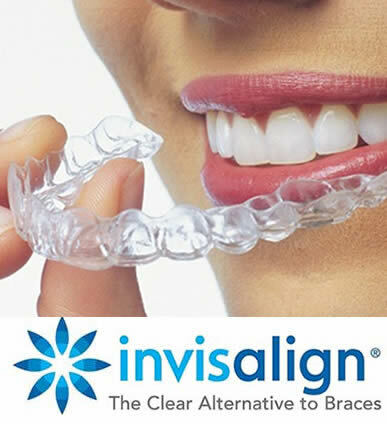 Here in our Valley Village office, we provide a warm, safe, and comfortable environment, while staying on the leading edge of advances in orthodontic technology. 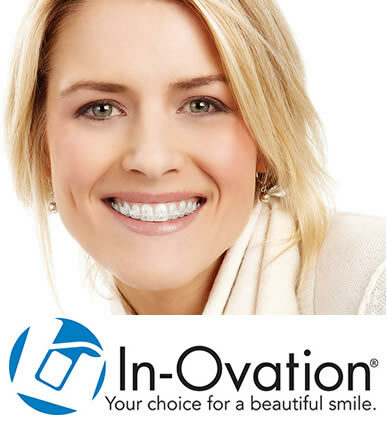 We offer the next-generation self-ligating, In-Ovation System braces and brackets, and we are also proud to be Invisalign specialists. 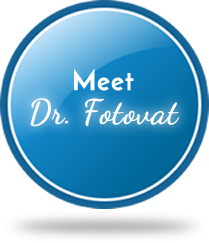 Dr. Fotovat will always consider your needs first, treating you like friends & family. 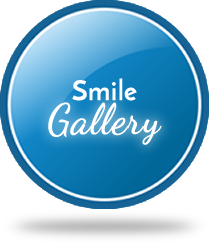 In our orthodontic practice, we create beautiful, healthy smiles that will last a lifetime. So don’t wait any longer to attain the smile of your dreams. Amazing help! Had no problems whatsoever. The staff was very helpful and friendly. Whenever I couldn't make it on time to an appointment, the phone calls were fast and easy going. Thank you! Excellent place for braces. Always friendly staff, very little wait time for appointments. The work on my son's braces was great. He's very happy with the work. World recommend this place to anyone. My experience was AMAZING!!! Staff is so wonderful and everyone is so patient and helpful. 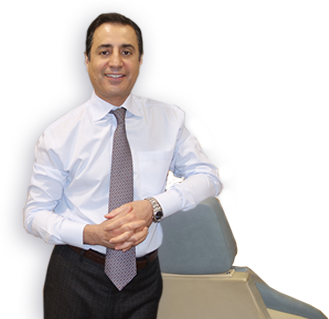 Doctor Fotovat is one of the best orthodonists out there. He knows his job very well and can get your teeth fixed in no time. My teeth look so good and I have been getting so many compliments. I feel good about my smile also. They gave me a new and amazing smile. I recommend the doctor, you shouldn’t look for anyone else. I cannot express how great they are! Great customer service, super clean, no wait time, easy process, you name it, everything is amazing! Not once did I have any pain, any discomfort, nothing! 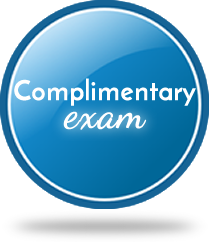 They treat you great, beyond exceptional, always have a family movie for entertainment and music, and have some type of give away going on: Disneyland tickets, gift baskets, and other great prices. 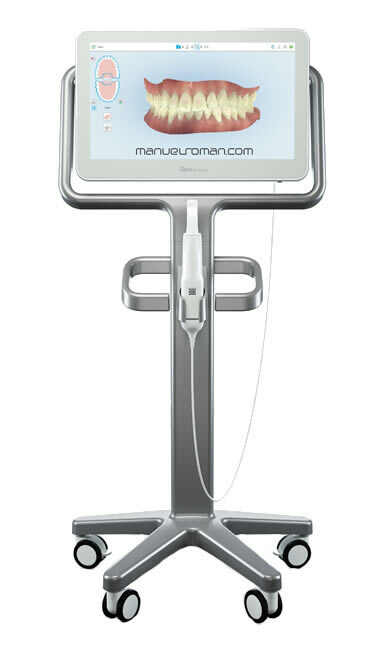 I drive over an hour to see Dr. Fotovat; his practice is worth the drive, the traffic, and the time. Trust me, BEST dentistry you will ever experience. I love how kind and invested everyone is here! My smile is so much better! My experience with my braces was amazing and so was every appointment I had. The people working here really take the time to make you feel welcomed. I wouldn’t have wanted to go anywhere else. 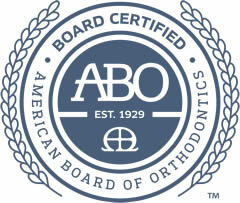 If you’re looking for an orthodontist, I highly recommend you go here! Both my kids got their braces with Dr. Fotovat and we are extremely happy with the outcome. 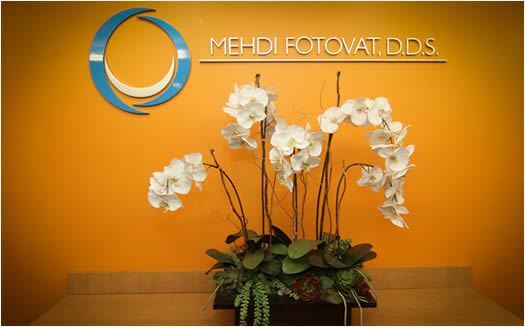 Dr. Fotovat and his staff are so friendly and helpful. They always made my kids and I feel comfortable and at ease. Highly recommend this place! They’re amazing! I absolutely love this place and love how friendly they are felt very comfortable. Love how they took care of my braces after having such a difficult case, now I have a perfect smile thanks to them. My brother is now getting his perfect smile there as well. Love this place very much recommend for anyone. My son got his braces off today. We love how his teeth look. Highly recommend! Amazing people!! They did such a great job with my braces. The end results were amazing and made my teeth look great!! 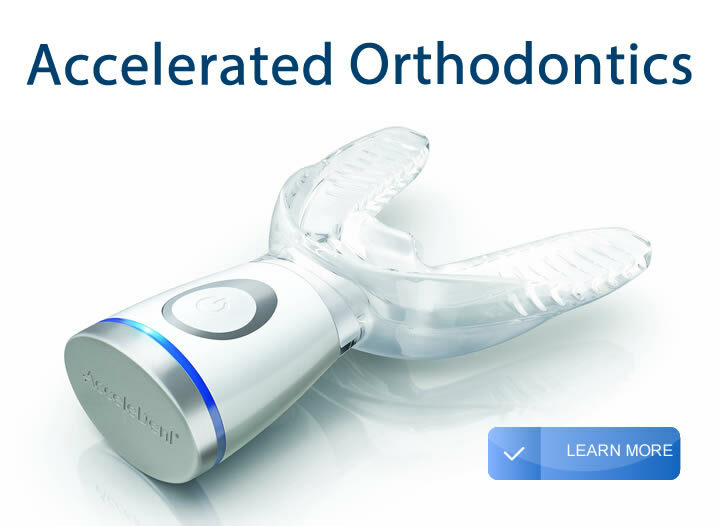 would recommend to anyone wanting braces. My son just got his braces off and we couldn't be happier with the results!. My sons case was very complicated due to a broken nose midway through his treatment and a few other things but Dr Fotovhat and his staff were so professional, accommodating and friendly, they made having braces a great experience even for a 15 year old. I highly recommend them!